After my husband and I were married in Wales in May, we left on a European travel adventure throughout England, Ireland, Italy and Paris. It was a dream of a honeymoon and a trip we will treasure forever. 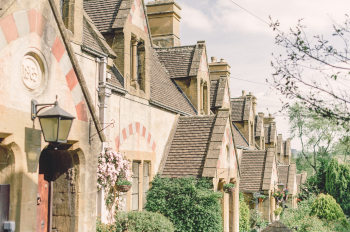 The first stop on our adventure was the English Cotswolds, one of my favorite places on Earth. I’m a not-so-secret Anglophile, so I could have stayed here forever, happily drinking buckets of tea and eating scones. 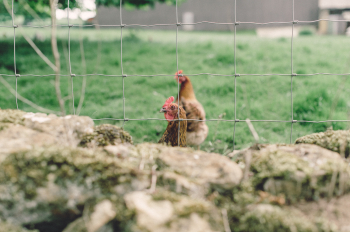 When we arrived in the Cotswolds, it felt as if we had stepped into a real-life Beatrix Potter world! Thatched roofs, English gardens, brambly hedges and sweet people had turned real life into a fairy tale. 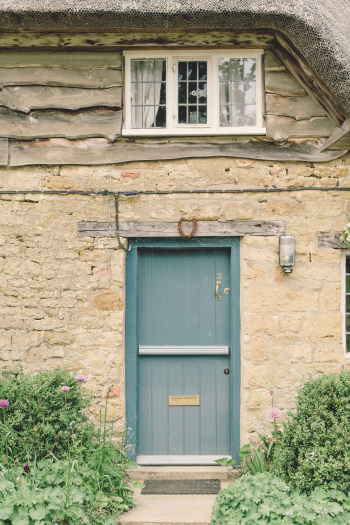 We stayed in the little village of Hidcote Boyce in a beautiful B&B called “The Old House,” an aptly named cottage that has been in the same family for over 300 years (it was actually built in the 16th century before the family moved in). The cottage was utterly charming and the perfect place to call home during our stay. 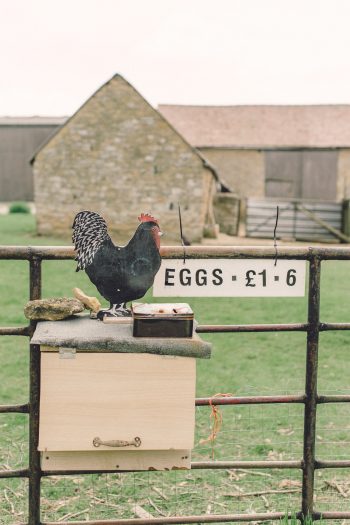 The Old House was within walking distance of Hidcote Manor Garden, one of the most famous gardens in England. The gardens were created by the American horticulturist Major Lawrence Johnston, who settled in England after the first World War and devoted the rest of his life to designing and crafting the grounds. A grand English manor house lies at the center of the estate, complete with wisteria-covered walls, which were thankfully in bloom during our visit. Reid and I had such an amazing time walking through the different “rooms” of the garden, which seemed to go on forever. We loved exploring all of the various little nooks, of which some were meticulously manicured while others remained wild and untamed (yet very tamed, in reality, by the small army of gardeners on the property). After exploring the garden for the day, we walked along the path leading back into the village and to our B&B, where, on a roadside table, we discovered a tray of freshly baked chocolate muffins made by The Old House owners. Next to the plate was a sign that read “Fresh muffins: £1”. We happily dropped a pound coin in the cup provided for payment and proceeded to devour one of the scrumptious muffins. It was a lovely, quintessentially English day, which we then finished off with tea – how proper of us! 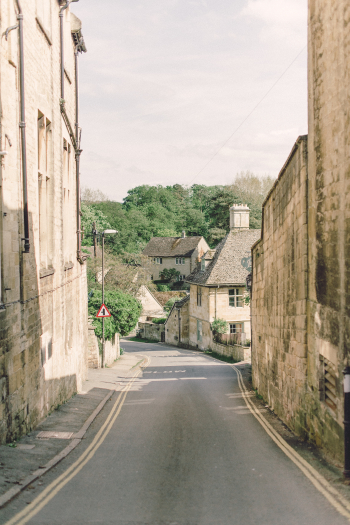 We are already planning our return to the UK, and we can’t wait to visit the Cotswolds again. 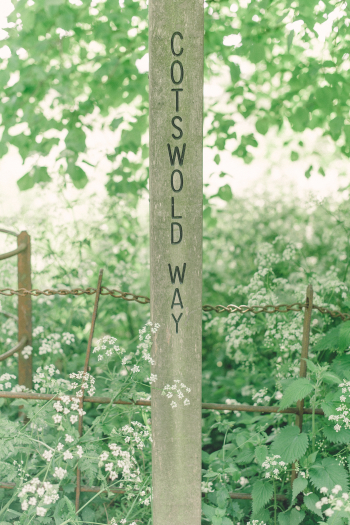 Hidcote Manor Garden is not to be missed. 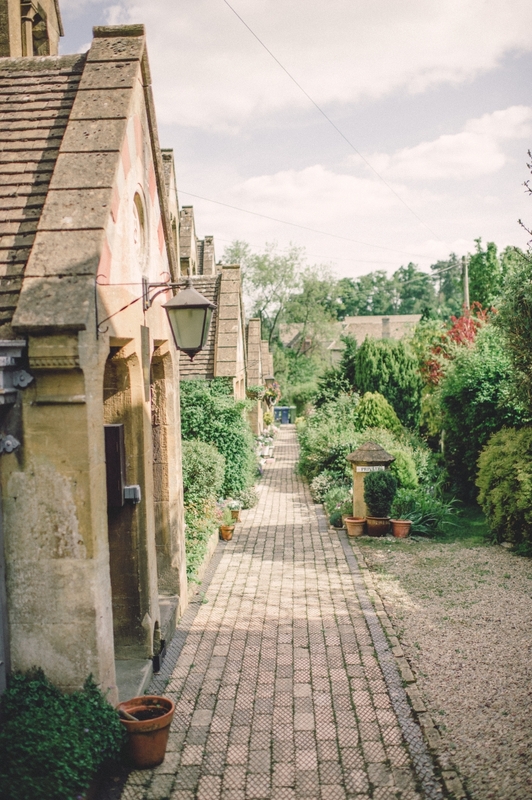 Spend the day exploring the estate before strolling the long path back to town. Reid and Samantha make up the fine art photography duo known as Orange Photographie. Based in Bozeman, MT, we are passionate about each other (we’re married, after all!) traveling, meeting new friends, laughing, and photographing soul mates around the world.